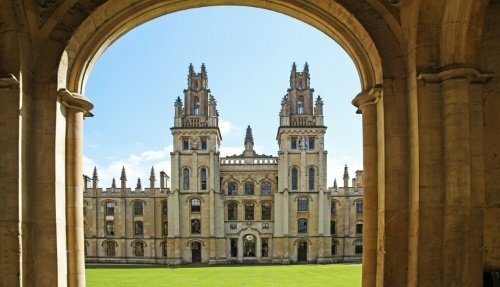 An Oxford private tour from London is the ultimate way to explore one of England’s most impressive cities. Oxford is famous for its beautiful colleges with majestic gardens, narrow cobbled streets, impressive gothic architecture and a great selection of pubs, restaurants and cafes. Our Oxford private tours from London are fully flexible and include a guide and luxury transportation. 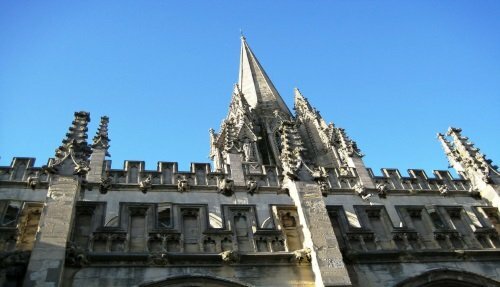 It is also popular to combine a visit to Oxford with other nearby attractions including Cambridge, Blenheim Palace, The Cotswolds and more. Below is a selection of popular places to visit in Oxford. 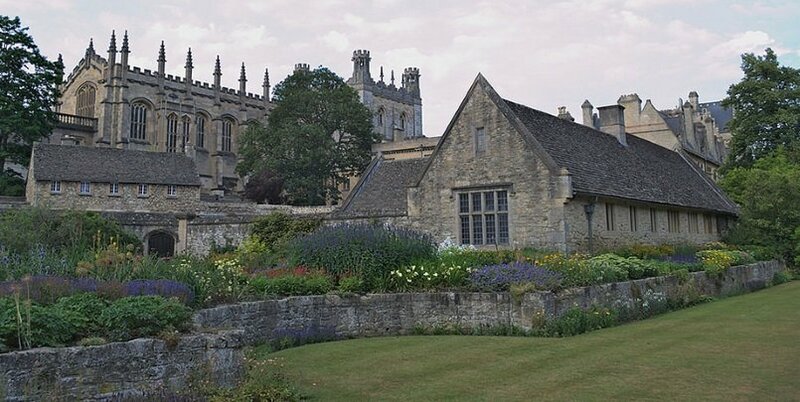 Visit Christ Church College, the most famous of the Oxford Colleges with a history spanning over 500 years. Discover its impressive tower, spire and breathtaking cathedral. 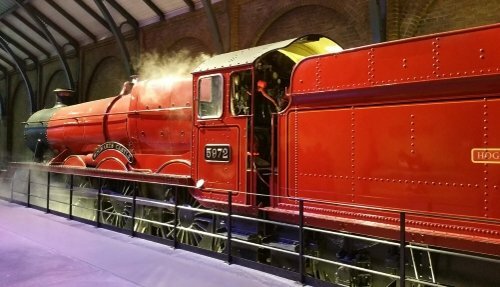 Learn about the connection of Christ Church with the Harry Potter films. Visit the Ashmolean Museum which boasts a world-class collection of art and archaeology. 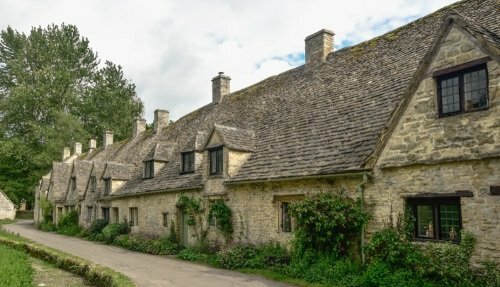 The Cotswolds, an area of outstanding natural beauty that is famous for its picturesque villages, towns and honey-coloured stone buildings. Windsor Castle, an official residence of the British Royal Family and one of the most iconic castles in England. The castle is almost 900 years old and visitors can tour its state rooms and impressive chapel. 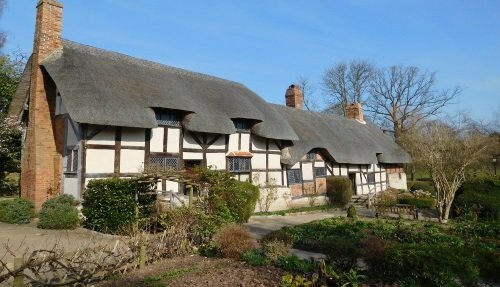 Stratford-upon-Avon, the hometown of William Shakespeare, is famous for its thatched roof cottages and the 5 homes associated with Shakespeare’s life. Cambridge, a university town that is often considered the rival town of Oxford. 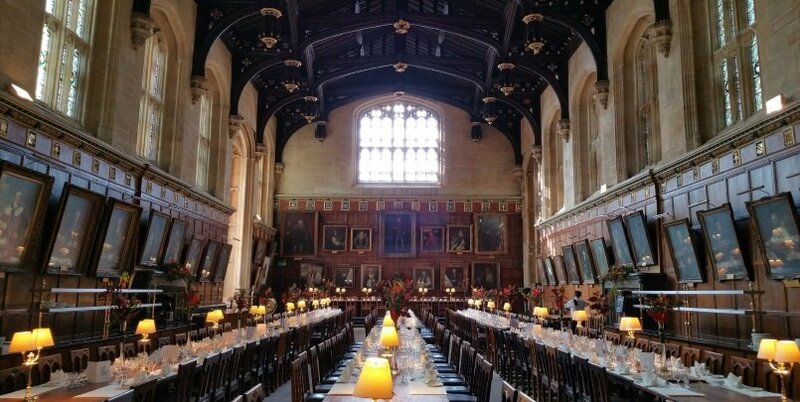 It’s famous for its beautiful colleges with stunning architecture, the magnificent Kings College Chapel and its leafy green surroundings. Blenheim Palace, a stunning stately home that is a UNESCO World Heritage. Blenheim was the birthplace of Winston Churchill and is currently the home of the 12th Duke and Duchess of Malborough. Highlights include its state rooms, beautiful interiors and stunning landscape gardens. Below is a selection of popular full day (9-10 hour) private day tours from London. We can also offer extended multi-day tours of the area. All itineraries are fully customizable according to your interests. Our team of travel geniuses know the country inside out. Available 7 days a week, multi-lingual, and always happy to help! Tourist England provides a huge range of high quality tours to choose from, catering to all tastes and needs. We work hard to make sure that all our tours are offered at fair and competitive prices.